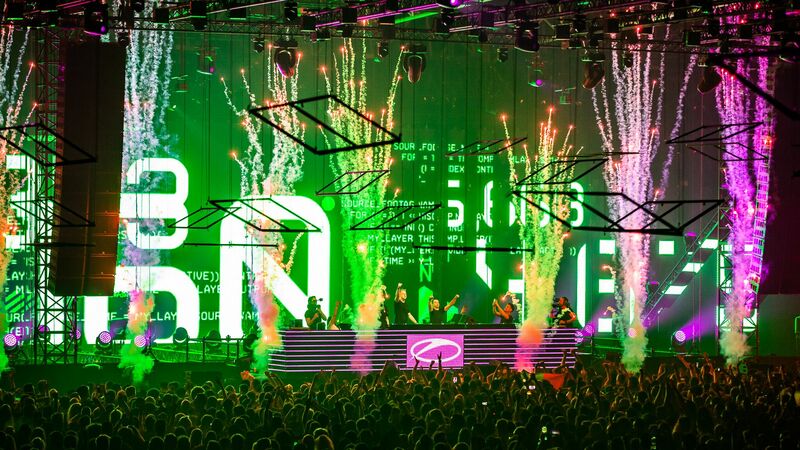 Armin van Buuren's ASOT 900 show in Utrecht was out of this world ! Armin van Buuren’s ASOT 900 show in Utrecht was out of this world ! 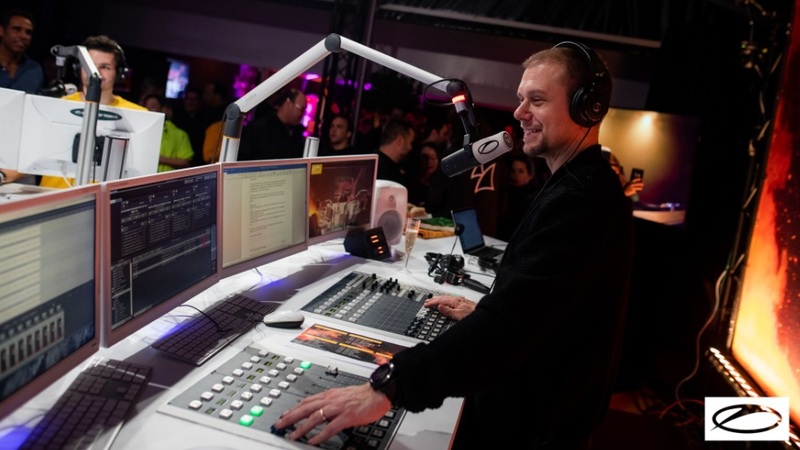 One of the greatest events in the history of dance music took place over the weekend in the form of the festival celebration for Armin van Buuren’s 900th episode of his weekly radio show, A State of Trance. 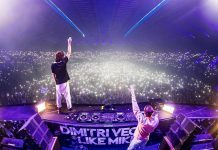 The festival that sold out seven weeks in advance took place at Utrecht’s Jaarbeurs venue in the Netherlands, on Armin van Buuren‘s native turf, and it rocked the bodies of everybody in attendance and seemingly the rest of the world simultaneously. In addition to the record-setting crowd of 35,000 people that hailed from 100 different countries from around the world that were able to experience it live, twelve-million dance music fans in 161 countries also all tuned in to witness the event on ASOT.TV to get a glimpse of the magic. While nothing is ever quite like the real thing, it is certain that the experience bled through the airwaves and inspired the hearts of everybody involved. 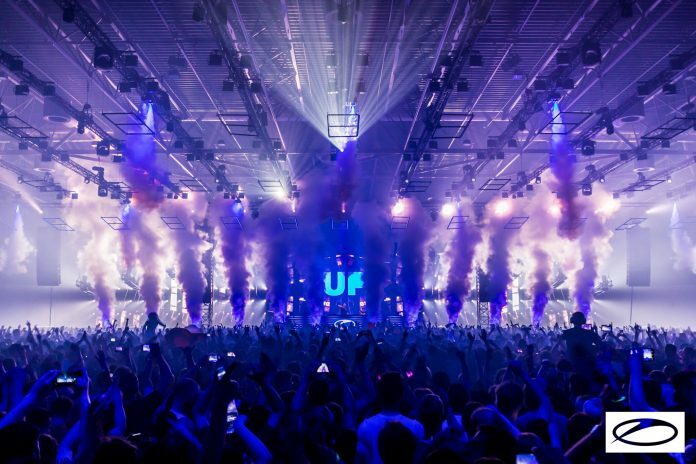 With the ASOT 900 theme of “Lifting You Higher“, the event far surpassed its hype. When the night ended everybody that was able to experience it knew that they got a first-hand point of view of one of the most powerful music events to ever exist throughout time. Dance music fans watched history unfold before their eyes as they tapped into a captivating majestical force that further solidified the fact that dance music is taking over the world, and that Armin van Buuren is nothing short of Trance Royalty, if not the unadulterated crowned king of the dance music movement that has become a worldwide sensation. 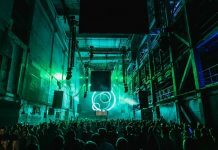 The massive floorplan of the venue hosted five separate stages, each unleashing its own individual sound while hosting the most elite trance music artists and producers in the land. 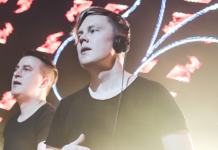 The Mainstage hosted two separate sets by Armin van Buuren, along with mind-blowing sets from Estiva, Cosmic Gate, Above & Beyond, Vini Vici, Marlo, and Futurecode. 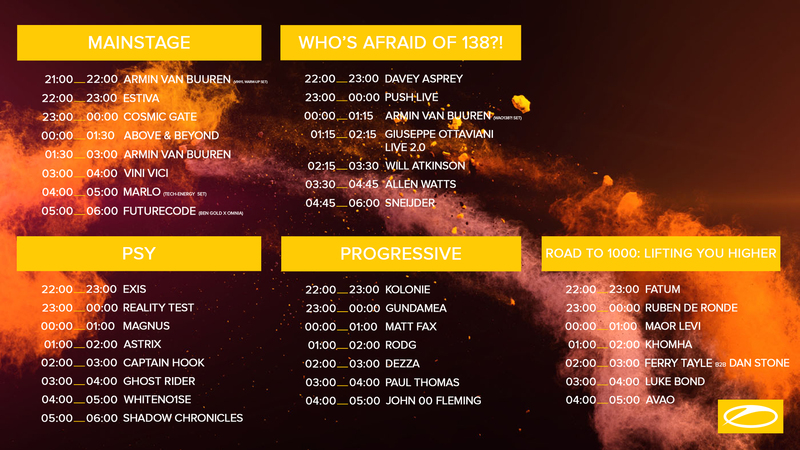 The Who’s Afraid of 138 stage was blessed by performances by Davey Asprey, Push Live, a special Armin van Buuren set, Giuseppe Ottaviani Live 2.0, Will Atkinson, Allen Watts, and Sneijder. 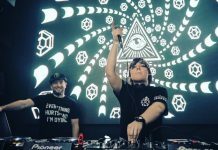 In a show of diversity, the Psy and Progressive stages were blown away by artists (Psy) Exis, Reality Test, Magnus, Astrix, Captain Hook, Ghost Rider, Whitenoise, Shadow Chronicles (Progressive), Kolonie, Gundamea, Matt Fax, Rodg, Dezza, Paul Thomas, and John 00 Fleming. 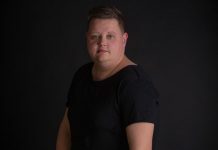 Last but not least, the self-explanatory Road to 1000: Lifting You Higher stage pumped tunes from Fatum, Ruben De Ronde, Maor Levi, Khomha, Ferry Tayle with Dan Stone, Luke Bond, and Avao. Each stage engaged the audience with a one of a kind visual experience and jaw-dropping pyrotechnics while coagulating with the artists the festival produced an unmatched enchanting historical happening that will forever live on in the memory of millions of people. 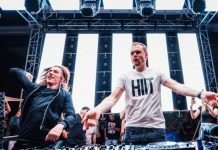 As if the festival needed any additional keynotes to sell it as epic, a surprise occurrence where Above & Beyond joined Armin van Buuren on stage to present their first edition, unreleased collaboration to the world, while blowing the minds of the masses. 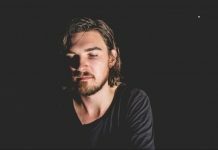 The track “Show Me Love”, combines each of their influences to create a sole sound. It will be released to the public on Friday and anybody that has not heard it yet should be ready to hear their new favorite jam. 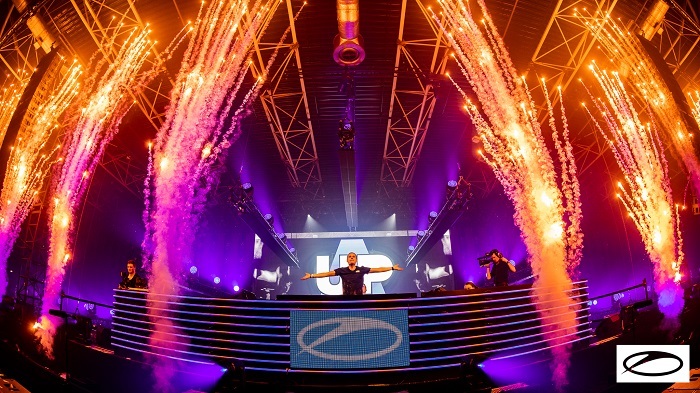 During the event, a huge announcement went out to the world during the live radio broadcast, when Armin spread the news that as part of the ASOT 900 World Tour which includes Madrid, Ultra Miami, Kiev, and Tomorrowland, that the world tour will also be coming to the Bay Area in the United States on June 29th, 2019. So exciting news for America, that an international and world-class event will bless United States soil, dance music fans should not miss the opportunity to seize the ASOT 900 experience. 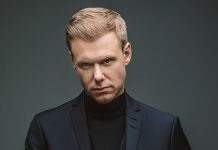 For over twenty years Armin van Buuren has been spreading love through his potent music and involvement with the dance music culture in general. 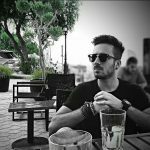 He has touched the lives of countless humans throughout his career, and events like ASOT 900 demonstrate his ability to span the globe with his sound while shining his bright light that uplifts a wide variety of humans around the planet. Music is universal, while language barriers exist, he is seeing to it that music holds no bounds. It is the force that can connect humans, regardless of native tongue or culture, and he singlehandedly is reiterating that fact. People that missed it should find a way to catch it online. Thank you, Armin for 900 episodes of A State Of Trance and for helping to advance this beautiful culture of ours. Watch the official video recap below and enjoy!